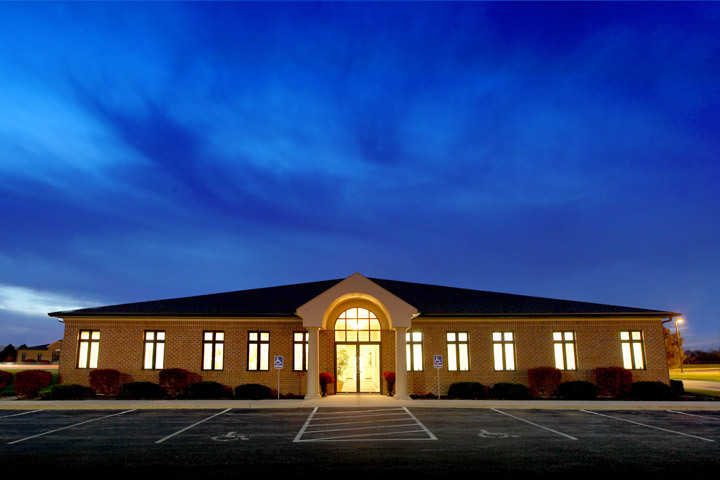 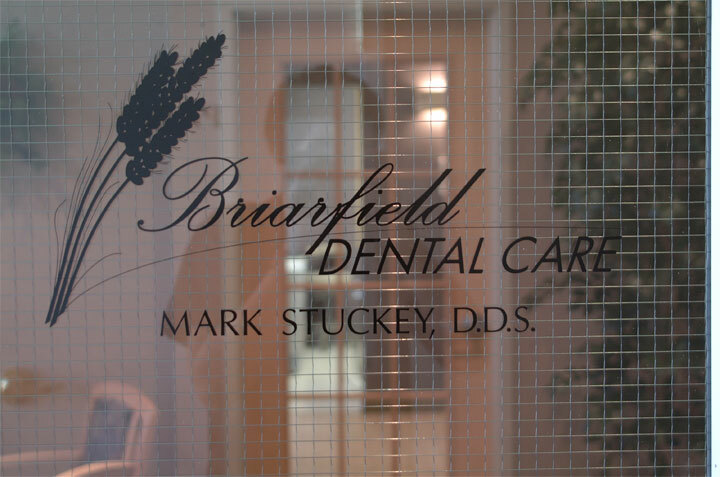 Our office is conveniently located on the west side of Briarfield Boulevard, between Salisbury/Dussel and Maumee Western Road. 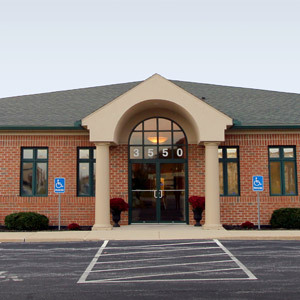 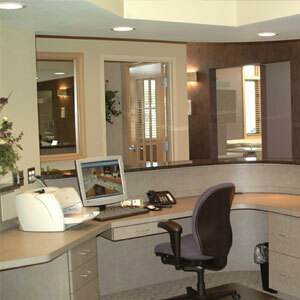 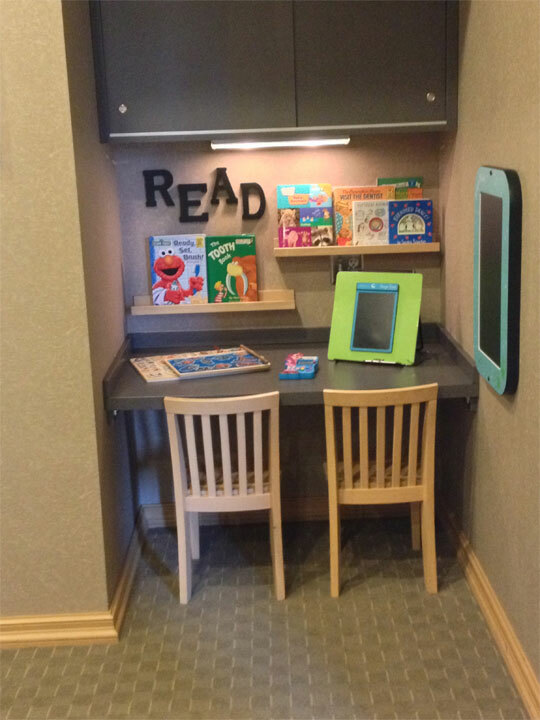 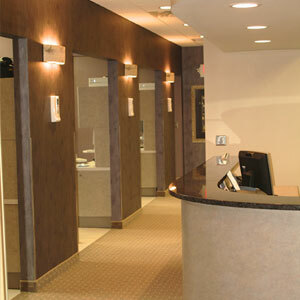 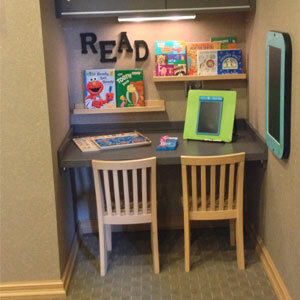 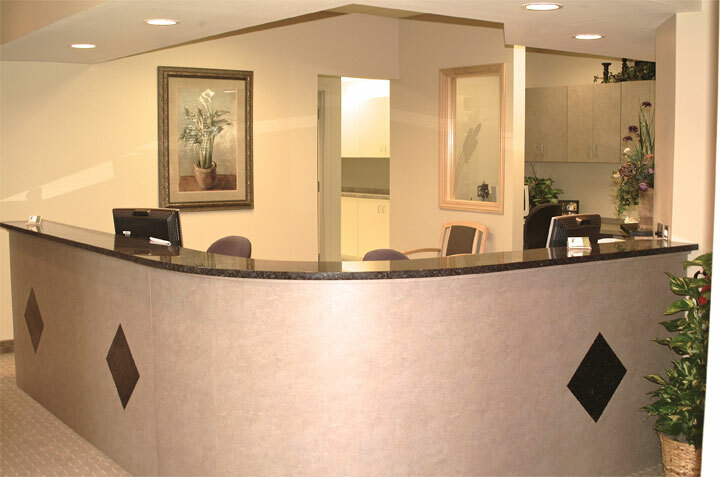 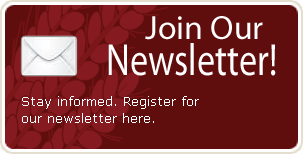 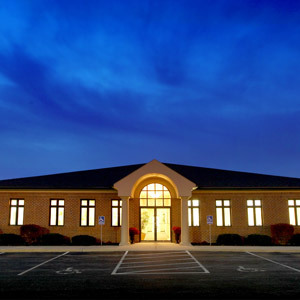 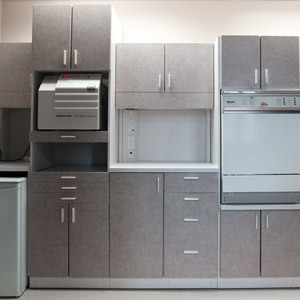 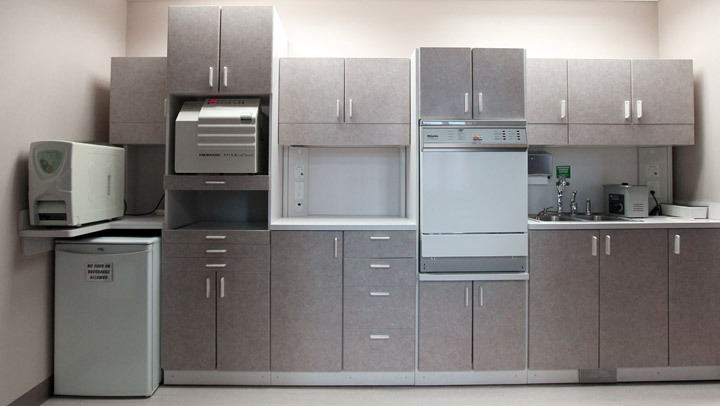 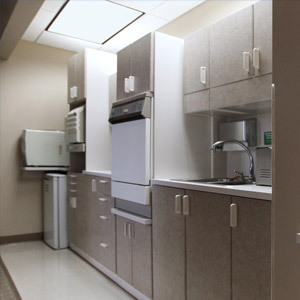 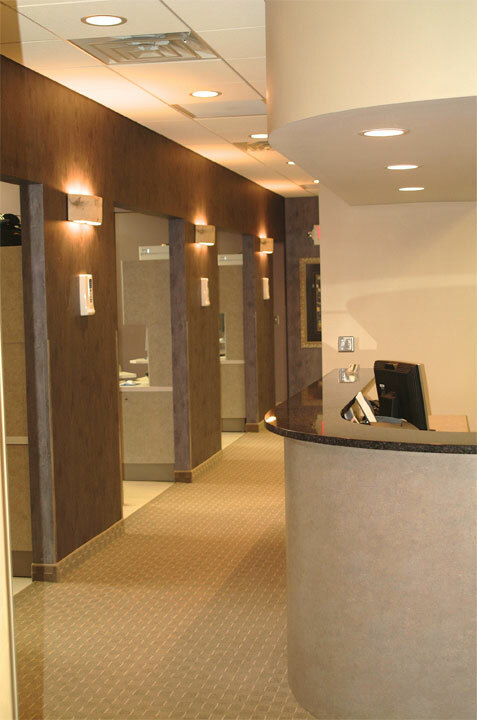 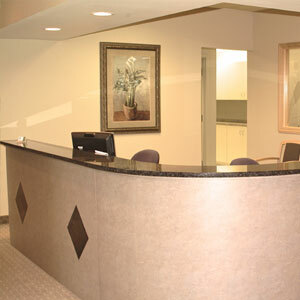 Parking is abundant and our office is handicap accessible. 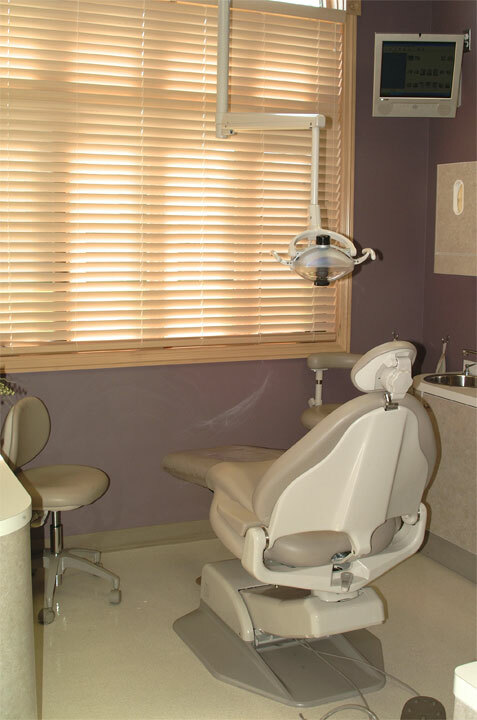 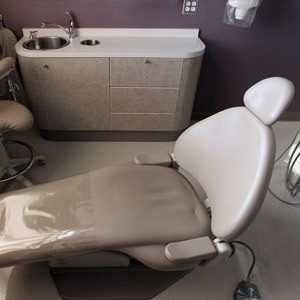 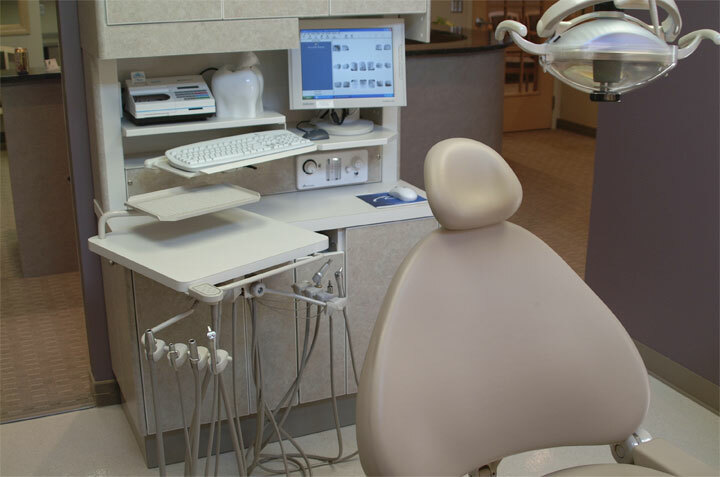 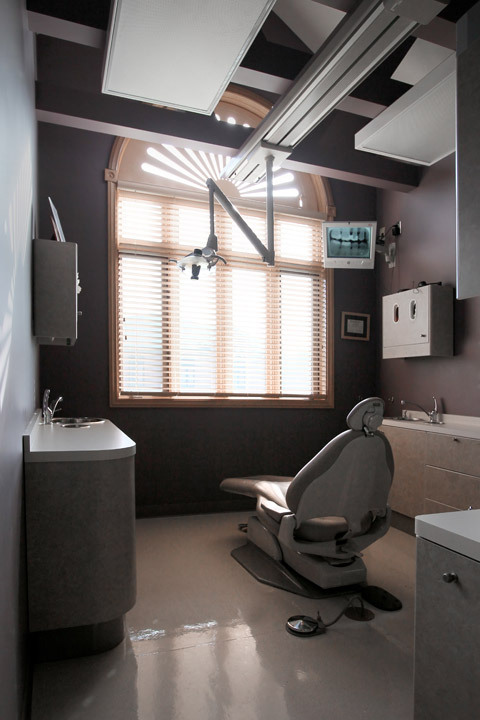 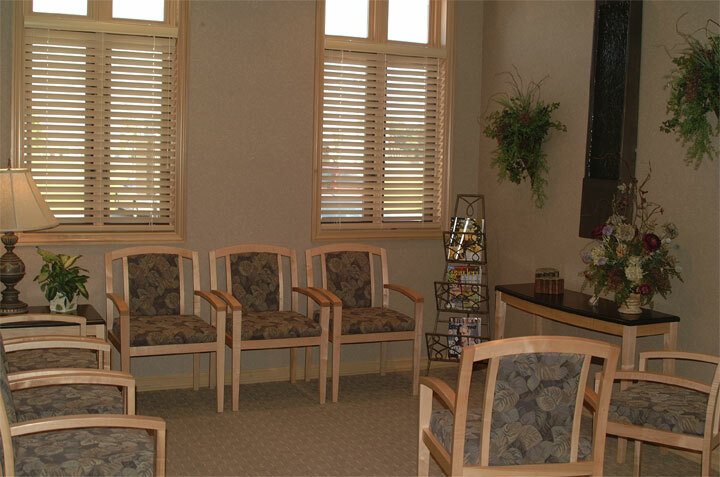 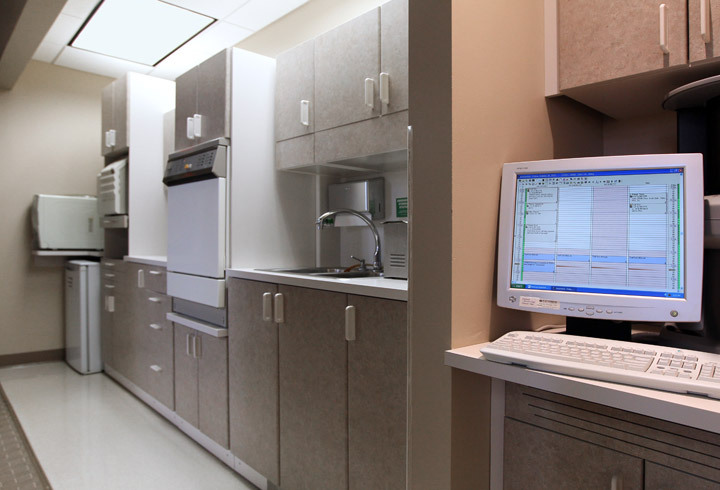 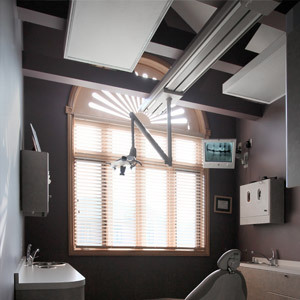 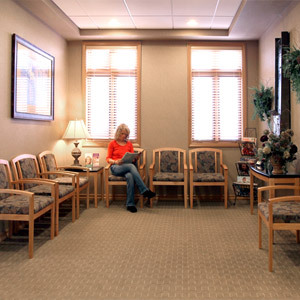 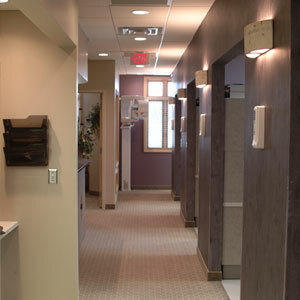 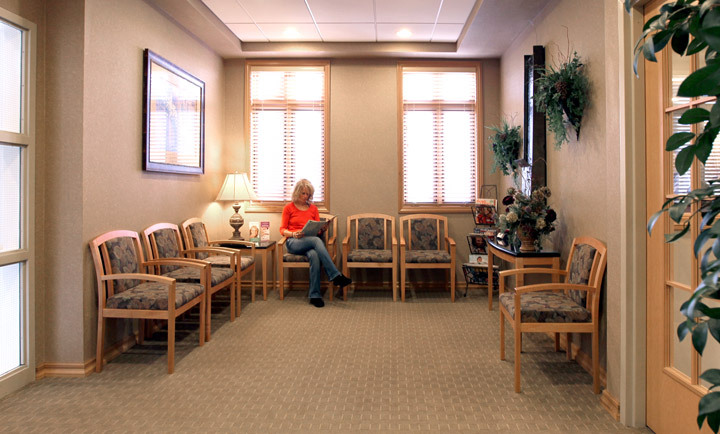 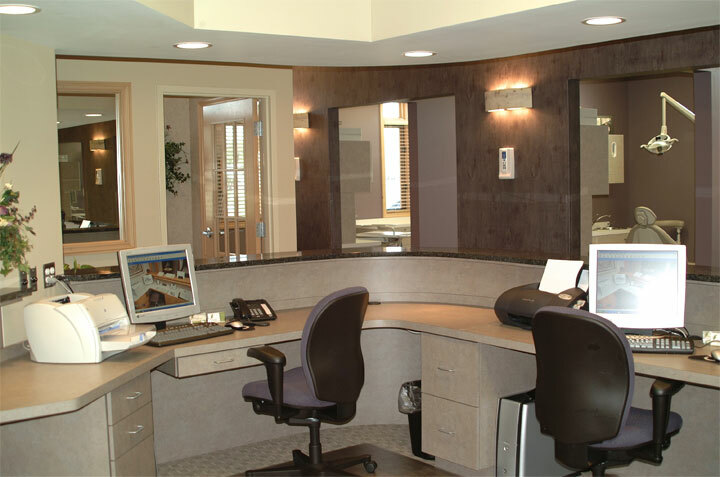 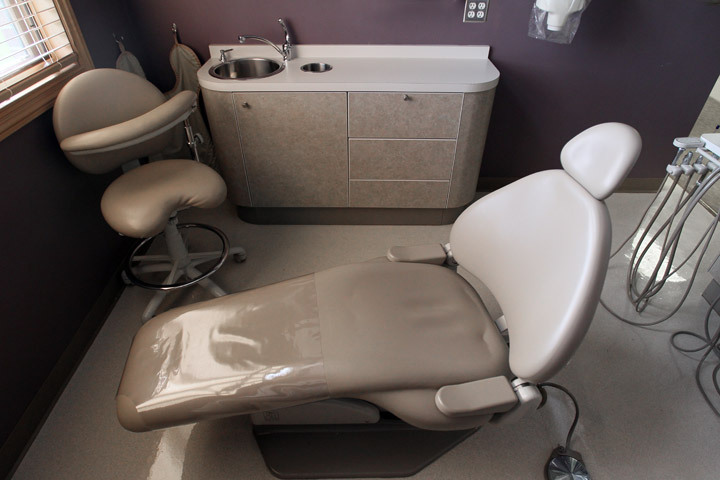 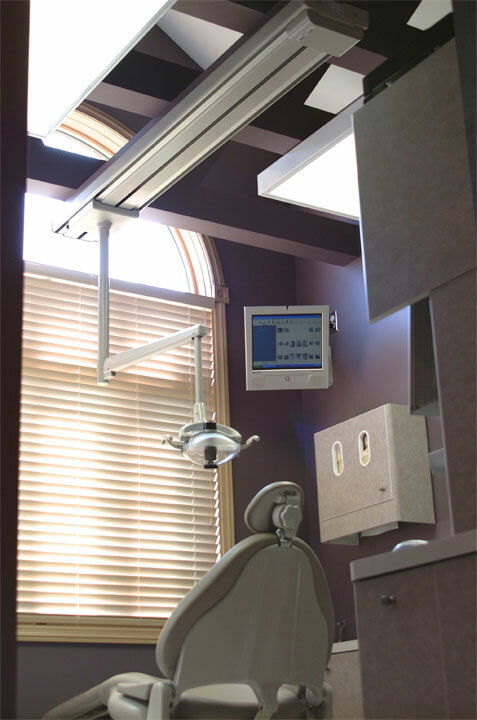 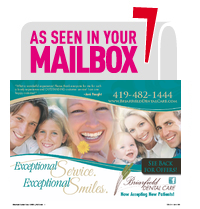 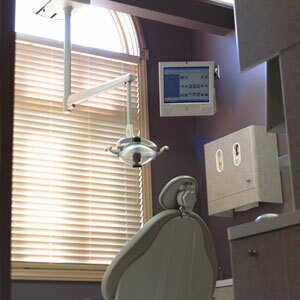 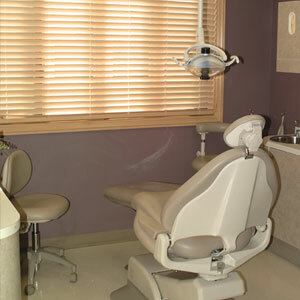 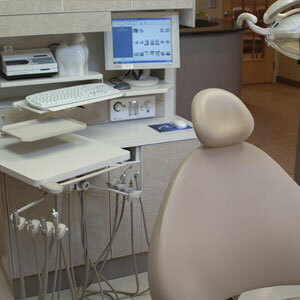 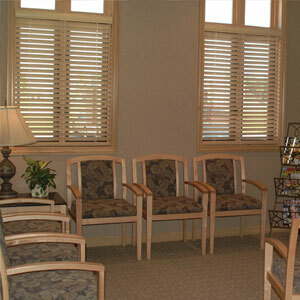 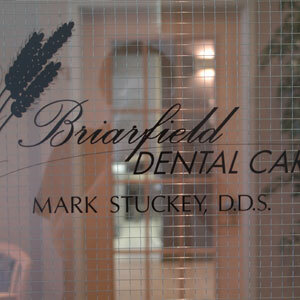 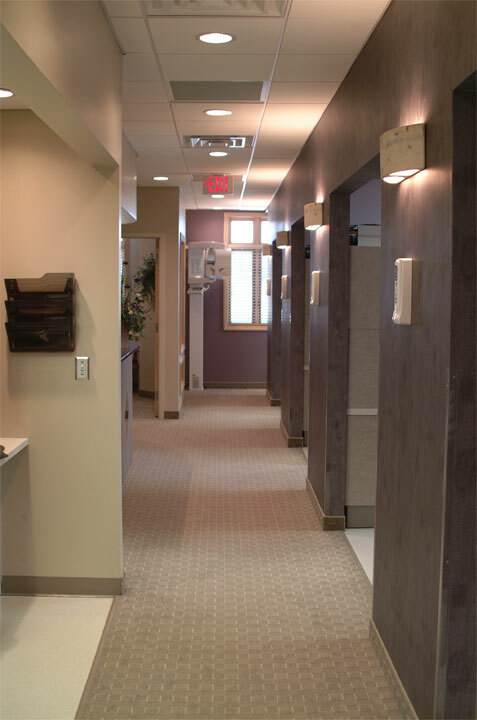 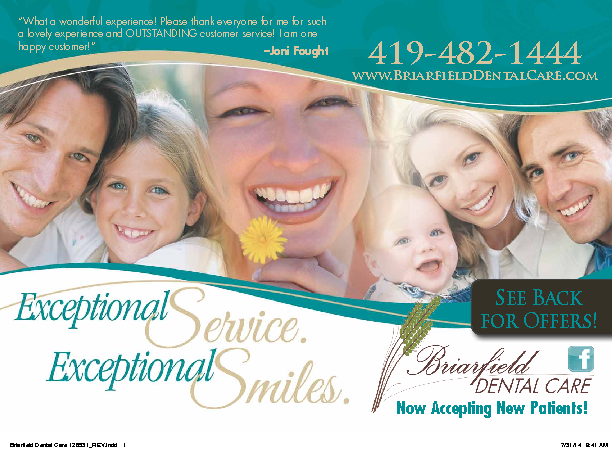 View the gallery below and experience the calming atmosphere and modern design of Briarfield Dental Care.